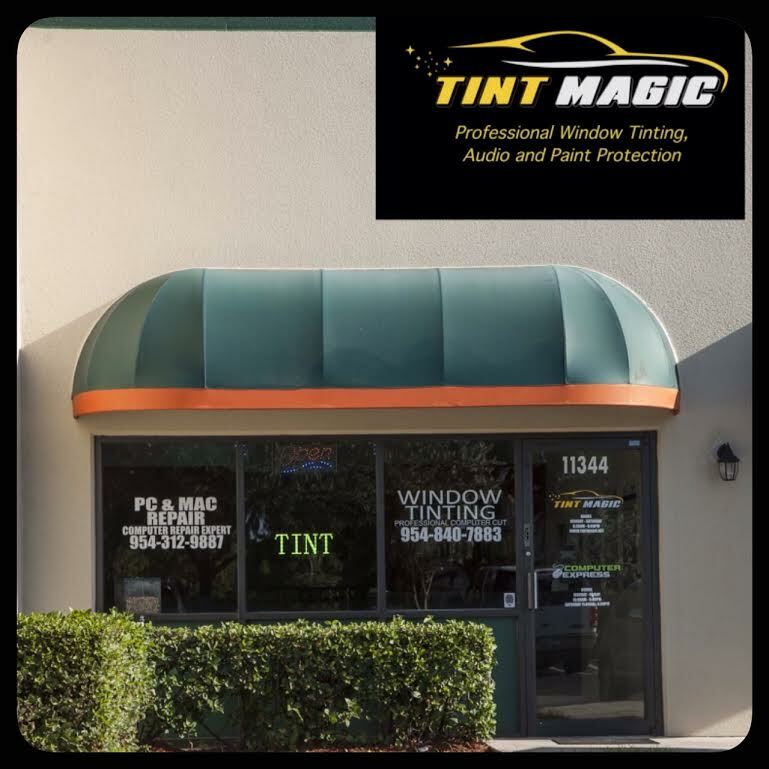 Tint Magic Window Tint serving Margate. It is our goal to always carry the best window film with lifetime warranty and just as important, is for you to get the best so that you can. We offer a wide variety of window film that will help to reduce heat, cut down the amount of light and reduce 99% of UV rays. We can help you make the best decision depending on what your budget and needs are. Please do not hesitate to contact us at (954) 840-7883 for a free estimate!